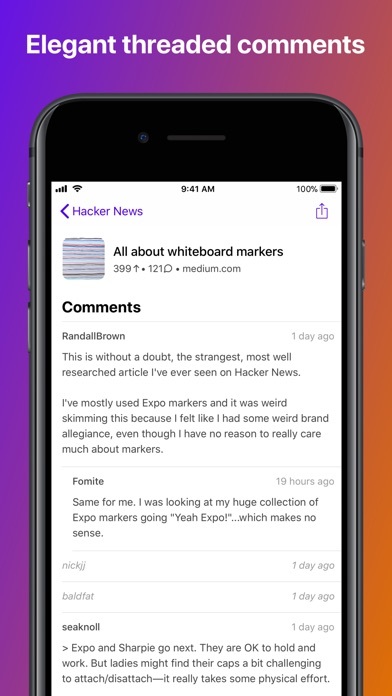 Hackers is the ultimate experience for Hacker News on your iPhone and iPad. Hackers focuses on the reading experience, with a simple yet beautiful UI and clean typography. Reading Hacker News has never been better. 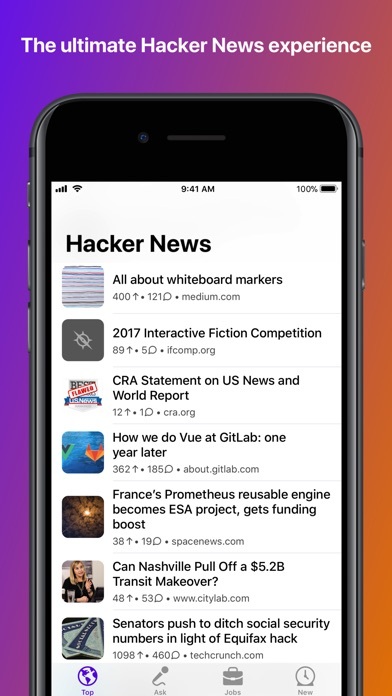 Hacker News is a social news website about startups and technology. Any feedback or questions, contact me at @weiran on Twitter. 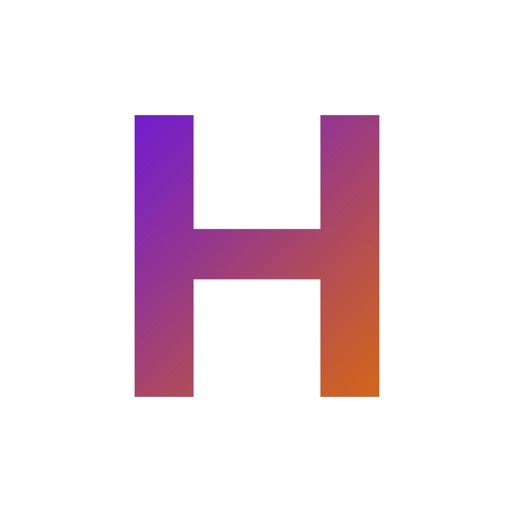 Support for iOS 12 and the new iPhone Xs, iPhone Xs Max, and iPhone Xʀ.